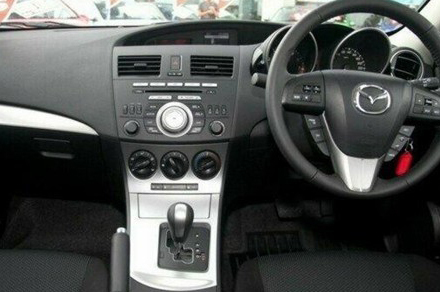 The Mazda3 or Mazda 3 (known as the Mazda Axela in Japan) is a compact car manufactured in Japan by the Mazda Motor Corporation. This is the second generation, BL Model. Mazda has restyled the exterior to reflect its then design language and a dual exhaust. 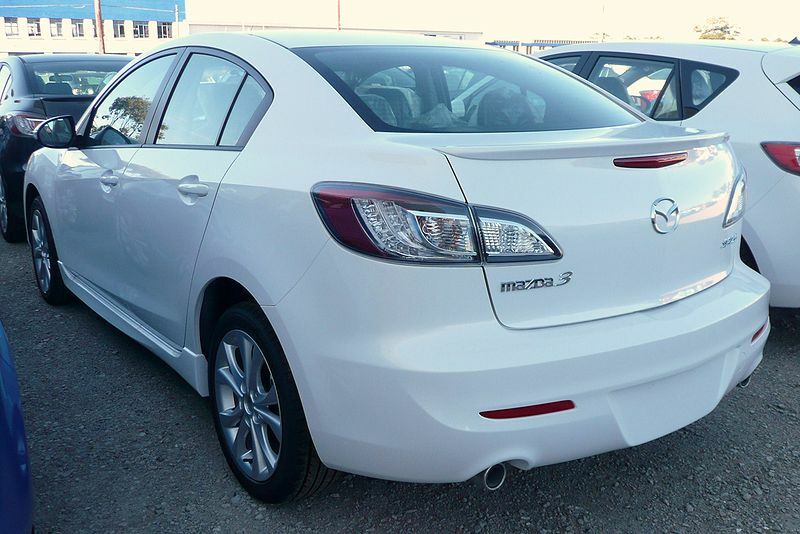 The new model is marginally wider, longer and lighter than the previous generation Mazda3. The 2.3L engine was replaced with a 2.5L engine that produces 167 bhp (125 kW; 169 PS) and 167 lb·ft (226 N·m) of torque. In other markets, more engines are offered including a new 2.2L turbodiesel engine. It was offered as a sedan and hatchback.